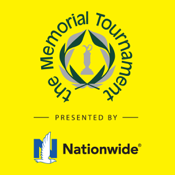 Welcome to the Official app for the Memorial Tournament presented by Nationwide Insurance. 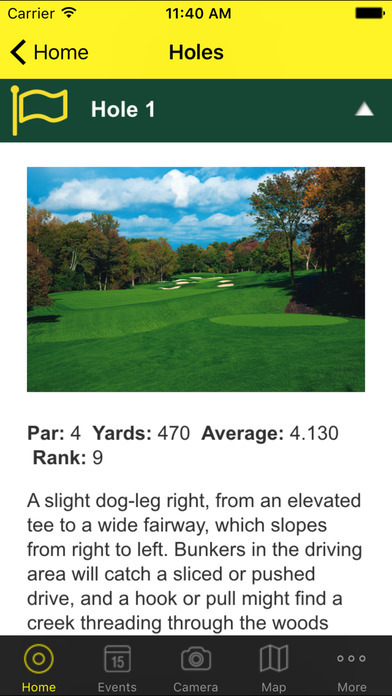 • COURSE OVERVIEW – Detailed course information with imagery and hole-by-hole descriptions, including par and yardages of Muirfield Village Golf Club’s prestigious 18 holes. • INTERACTIVE PAIRINGS SHEET – This innovative feature maps daily featured pairings at the Memorial Tournament. • CHARITY – One of the Memorial’s primary objectives throughout its history has been “giving back” to the Central Ohio community and beyond. Learn about the Memorial Tournament’s numerous philanthropic programs. * This application uses GPS some features. Continued use of GPS running in the background can dramatically decrease battery life.